Peanut Butter and Jelly. Salt and Pepper. Pancakes and Syrup. Some things just go together. And yes, it is incredibly infuriating that it has been seven years since we last had a fresh Outkast album, but we must take what we can get. And what we got is a remix of Frank Ocean's "Pink Matter" which already featured Mr. Three Stacks himself. Unfortunately, Andre 3K has already shot this (and the forthcoming "Sorry" remix) down as possible Outkast reunions, but, hey, there's still something magical about hearing Big Boi and Andre 3000 on the same track even if it isn't "official." 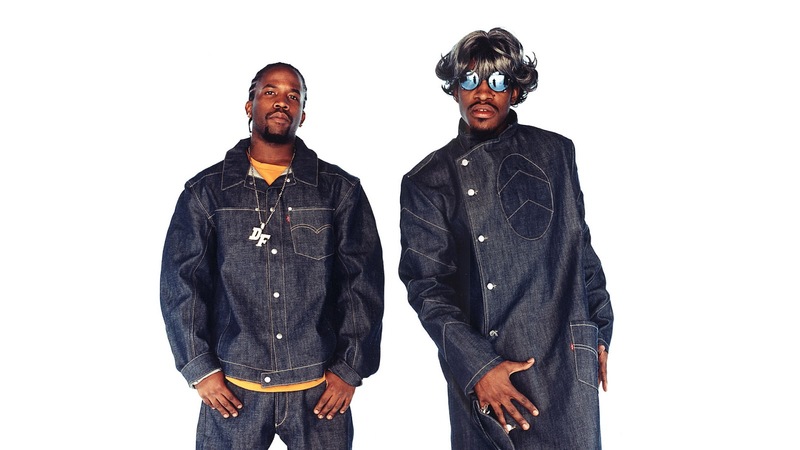 So sit back and enjoy the true yin and yang that is the Almighty Outkast.